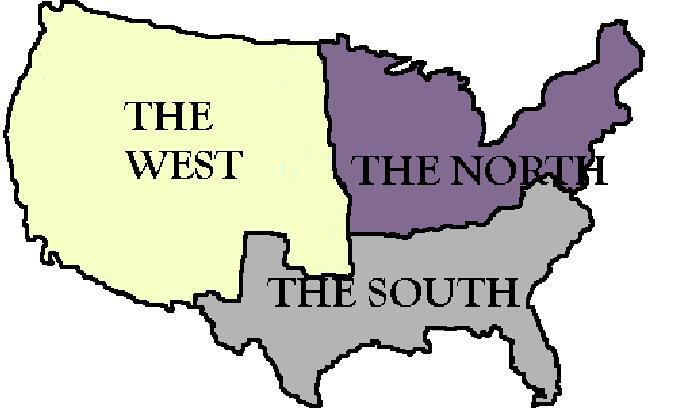 What do you think about a broader National Separatist Party-- One that not only supports the 5 Northwest Migration States, but also an independent Deseret/ Utah for Mormons, Soverign indian tribes, the Alaskan Indepence Party, the Free State Project in Vermont, etc., etc. I'm against it because it would effectively reduce the United States (as our white forefathers knew it) to a 5th rate country, open to enemy invasion at any time. In today's world, remember, any country without nuclear weapons to back up its claim to sovereignty has no sovereignty at all. Well, we'd get Wyoming, and there's plenty of nuclear missle bases there, right? And if we can negotiate a better deal, I'm all for it, but I don't want to be trapped on the wrong side of an "all or nothing" equation. Even in the Turner Diaries, they were pleased as puch to start out with California and work with that for awhile. And the Third Riech backed away from claims to North Tyrol. If they had let Danzig go for a little while longer maybe they would have been in a better position when war came. All I'm saying is let's take what we can get for now! Edit-- and by negotiate I mean politically or militarily-- war is politics by other means, and vice versa. I would be all for it, since I am an Agrarian, and oppose absolutely both the industrial capitalism foisted upon us by the Juden and the type of nationalism that we have historically had in this country, founded, as it was, by Freemasonic race-traitorous dupes. I believe every current state (including our original Confederate states, which you neglected to mention) should be a sovereign, independent republic. That way, if the government ever gets out of control, we won't have so far to go to hang the bastards. This subject is perhaps going to determine our fate and future. Revolution and civil war is not going to happen. Polarization of Whites will and is happening now. Can you see these slimeball liberal Whites fighting the system, after their backs are up against the wall? There was Reverand Butler's "Aryan Nations", Robert Mathews "Northwest Imperative" and Covington's "Northwest Front". All called for migration of Whites to the Northwest. We are not going to get the whole of continental United States. 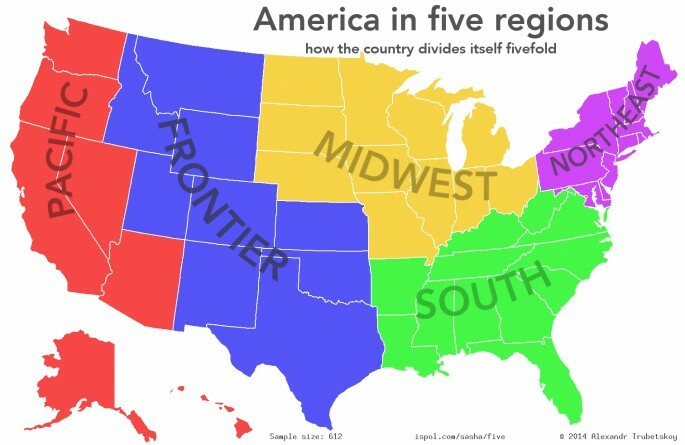 There are many suggestions besides these two maps, including dividing up the country along republican/democrat states. Some are furious at this suggestion, but guess what? What other choices do we have? Last edited by Reynolds; January 31st, 2019 at 12:35 AM. A reduced size of the United States would not make it weaker. One only has to look at world powers such as Britain, Germany, France under Napoleon etc. Page generated in 0.09420 seconds.